We hope you enjoyed this tour with the fun recipes, excerpts, and reviews! 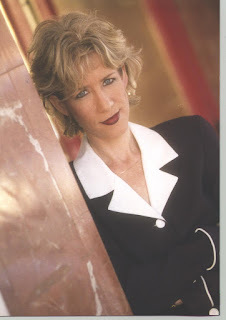 "There are a few threads to the story that weave together to form a great book recipe. There is the (clean) romance thread, which has a gradual and natural progression, as well as a tight-knit family thread. There is also an extended family thread, of sorts. Janie has a very close friend and Cor and her husband, Joe, are the family that Janie never had. Add a budding friendship between two unlikely kids and a cooking show and you have a fun, new series. I recommend this book to readers who love any of these elements." It hurt too much to live with someone who treated you as though you were invisible half the time, and someone who didn't know you the rest of the time. And hurt too much to live with him knowing that you were no longer making him happy. "A sweet romance, and first in a new series!....The concept of a reality cooking show based on family recipes is a fun one–I’m definitely looking forward to more from this series!" For Love of Money is a romance with a happy ending. It’s a clean read. A family read. It’s also a ttq novel which means it’s going to have some intense emotional fiction on those pages. I don’t choose what to write about. I write what comes to me. "I loved the cooking show they were on and that it was family recipes--the tried and true kind. The way it played out kept me guessing until the end as to which one of them would win, or if it would even be someone else. This book is a great addition to the Heartwarming line and I enjoyed it from beginning to end! I'm definitely looking forward to reading more!" The questions and answers flew back and forth while Joe listened. Dawson did great. He didn’t like the bright lights on stage, but when Janie picked him up and stepped back out of the lights, the little guy had grinned and waved non-stop and the audience loved him. They’d been invited to a private dinner with Natasha Stevens and some of her people, to discuss the upcoming season, and she’d call whenever they were through. She told them to be sure to watch the show. "This is a story that it is easy to sink into, and forget about everything around you. I felt for the characters, I sympathized with them. I responded to their pain and worry, I felt like I was in their shoes while reading the story. 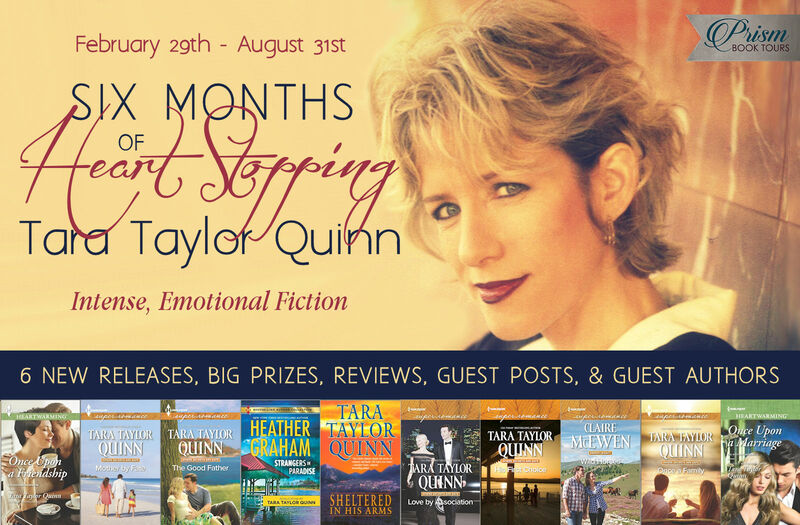 It is a beautifully done, touching tale of two months in life that will change the future of two families forever, an alluring study of love with its many faces." 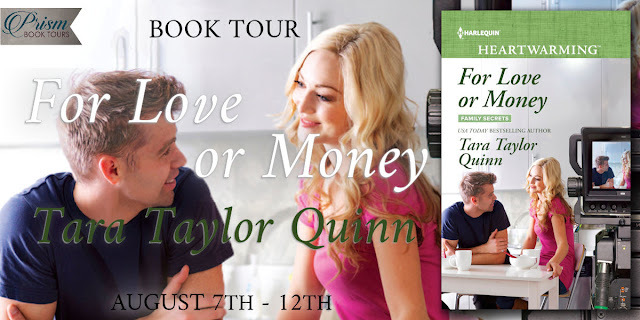 In For Love or Money, Janie has to make meatballs one night. She does it by rote. Naturally. Instinctively. She’s dealing with threats from an ex-husband to take her son from her. With money issues. And still finding the time to give her four-year-old special needs angel every minute of the day that he needs from her. She’s feeling like, no matter how hard she tries, she’s just not enough. That she doesn’t have the ‘gifts’ to be enough. "A heartfelt book that touches on so many lessons in life. There’s not a huge amount of romance in it, but there’s a growing love and affection that stems from two families torn apart by heartache, that find their ways to happiness again … together!" "This book is gentle, slow moving and full of emotional struggle for the characters. There are lots of real life challenges represented. This is a clean read with the Harlequin Heartwarming line..."
"Overall, I loved the book and the characters. Ms. Taylor Quinn is one of my all time favorite Harlequin authors and she never misses with me." His stomach tightened a bit. So much was at stake. He was a bit…curious, too. He’d never been in a television studio before. And while, in some ways – the intense lighting for one – it reminded him a bit of an operating room – it was also very…different. As the contestants came in one by one, each taking a solo walk across the stage for the camera footage, he got a little caught up in their excitement, too. A. Well now that’s a tough one. My daughter of course. But I’ve just met this woman and if you’d forgive me for getting a bit un-me-like (looking down briefly and then back up) I think she’s getting to me in a way that’s out of my control. 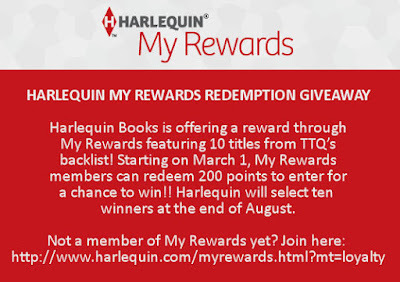 And don't forget to check out TTQ's visit tomorrow, August 13th, over at Harlequin Junkie! 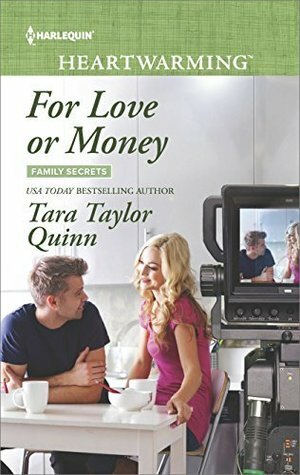 I would love to thank you so much for featuring the For Love or Money Grand Finale Tour and $10 VISA gift card & Where Secrets Are Safe Series ebook Giveaway. I thank you for giving us all the chance to win.